 How do humanists, artists, and scientists approach similar subjects through different disciplinary lenses? 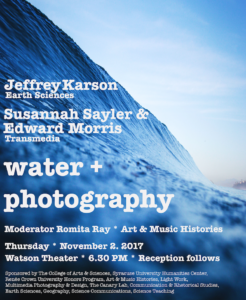 Acclaimed scientist Jeffrey Karson will join award-winning artists Susannah Sayler and Edward Morris in a conversation moderated by art historian Romita Ray about water and photography. Co-author of Discovering the Deep: A Photographic Atlas of the Seafloor and Ocean Crust, Karson has photographed the ocean floor, while Sayler and Morris co-direct The Canary Lab, which develops research-based art and media focused on ecology.